There is a saying in the business world, “Be where your customers are”, and nowadays most consumers are online. Brick and mortar retailers have taken cognizance of this fact and are sprinting to the nearest exit to take their product catalog online. The market dynamics are shifting towards online retail and offline retailers are embracing the digital world by jumping on the ecommerce bandwagon. However, a lot of issues are faced while expanding to an unfamiliar territory. 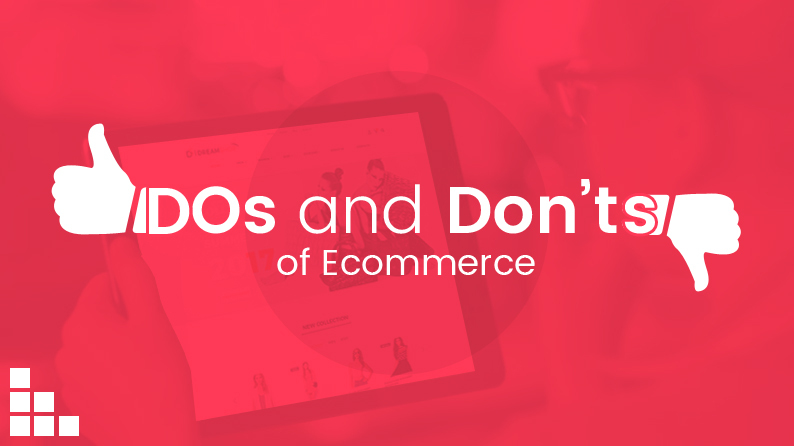 For offline retailers who are either struggling with the transition or looking for validation of having done everything by the book, this post covers certain basic do’s and don’ts to ensure their success in the ecommerce world. 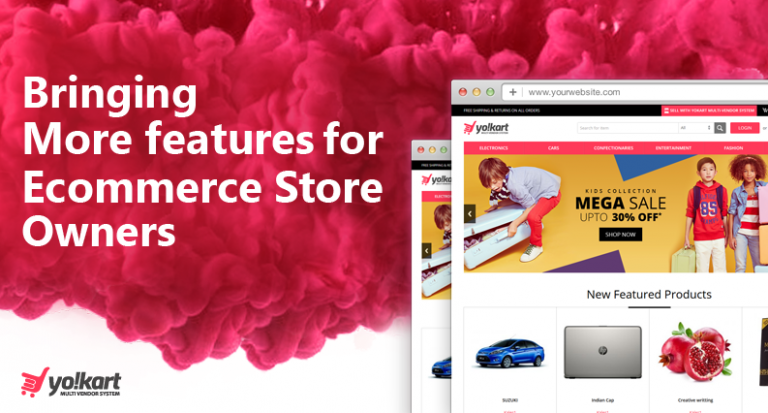 Nowadays, the best and the most feasible way to start an online store is choosing an ecommerce platform, rather than building the whole website from the scratch. These readymade solutions are paramount that not only save you time but are also economical. 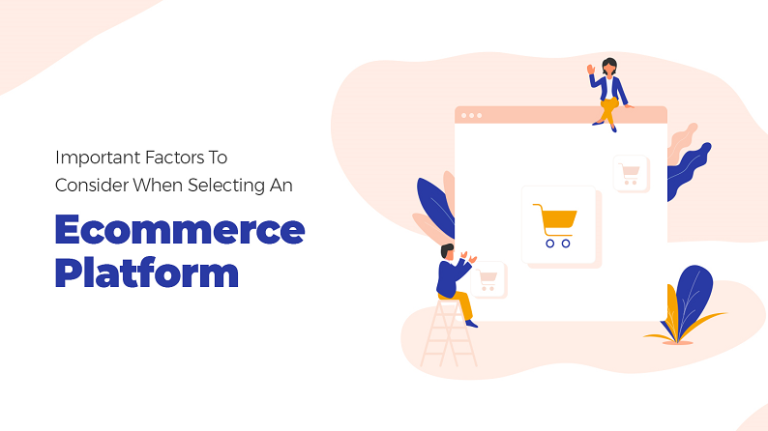 However one should be wary when choosing the right ecommerce platform, as a wrong choice can be detrimental in the long run. There is a myriad of solutions available online, each having its own pros and cons. You need to weigh in your requirements and choose the platform that can easily grow with you. Most importantly, you need to choose the platform which is startup friendly and does not require technical knowledge to maintain (because in the end, you want to focus on selling products and not maintaining the website). Once you find the perfect platform for all your needs you have basically done half of the worked required in the transition from offline to online. When you take your offline store online, in a way, you take out the connection consumers have with the products where they used to feel and see the products before making the purchase. This can only be achieved (to an extent) by offering high-quality images of the product on the website. However, if you skimp on product images or provide low-grade images, it would only hinder consumers’ ability to make an informed decision. This is why it is always advised to optimize product images to ensure user-friendly experience. In offline retail, most of the business is done during the day time. 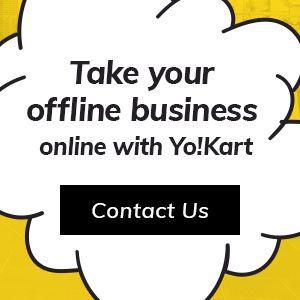 However, in the online sphere, the shop is open 24×7, which is another benefit for taking your business online. But this also means you need to provide support 24×7 to ensure customers a good shopping experience. It is understandable that some store owners may not afford to keep someone online to assist customers all the times. To address that challenge, they should at least leave a message, or provide phone, email, etc. to let customers know that they can connect with you even during the off-hours. Offline retailers understand the need for keeping their brick and mortar shops updated with latest products in order to push sales of their store. The same is applicable for online stores as well. The home page of your website basically ought to be used to keep users enticed with latest products and offerings. If you keep the home page of your website static with the same products, then you will only hinder your growth, which would ultimately result in stagnant sales. One of the biggest hindrances of shopping online is the lack of information. For centuries, humans have been shopping by looking at the product, physically feeling it in their hands and taking an informed decision. That, however, is not possible when it comes to ecommerce. But you can minimize that hindrance by offering as much information about the product as possible. 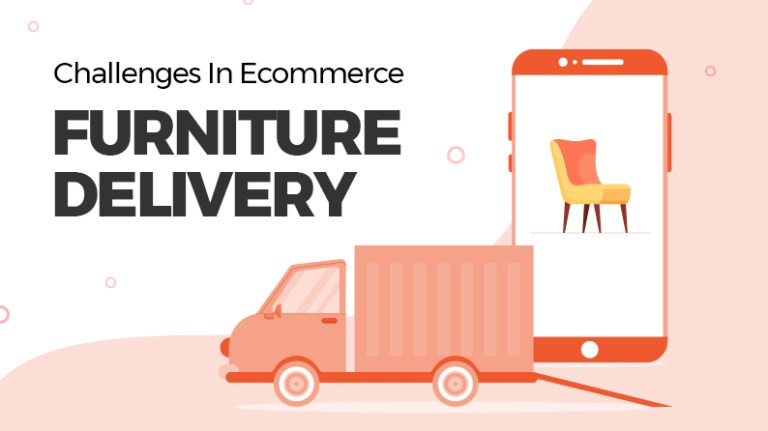 High-quality product images, descriptive product information, precise specifications, and even videos showcasing actual product are some of the best practices that you ought to incorporate in your ecommerce website. One thing that has become synonymous with ecommerce is – returns and refunds. This usually is not much prominent in offline retail. Many retailers, when going online from offline, tend to overlook this fact and end up either not offering returns/exchanges or making the process cumbersome. When buying online, consumers cannot feel or check the product before making the purchase. This is where refunds/exchange comes into play, by letting them try the product and exchange it within the stipulated time if it does not suit their needs. If you make this process difficult, you are just alienating consumers, which is not a good practice. In the traditional brick and mortar shops, usually, sellers form a connection with the buyers, which led to personalized experience. Moreover, offline stores also have representatives to help people in finding the right product. When transitioning to ecommerce, that personalization takes a severe hit. Use of Big Data is bringing personalization in ecommerce. As ecommerce sector is already main stream, offering personalized experience is crucial for success. Further, by integrating automation, you not only tend to streamline the core processes of your ecommerce business, but also offer a more immersive experience to customers. One common mistake made by ecommerce owners on their website is that they tend to exaggerate offerings as consumers pay first and get products later. This definitely results in bad user experience, which dissuades them from shopping from your website in future. Always keep everything on your website as transparent as possible, offering each and every detail like estimated delivery date, product specifications, etc., to the consumers initially. This not only builds trust among the consumers but also allows you to offer better services. In the traditional brick and mortar shops, it is always advised to keep the products organized in sections so that it becomes easy for the consumer to find relevant products without wasting time roaming in the store. 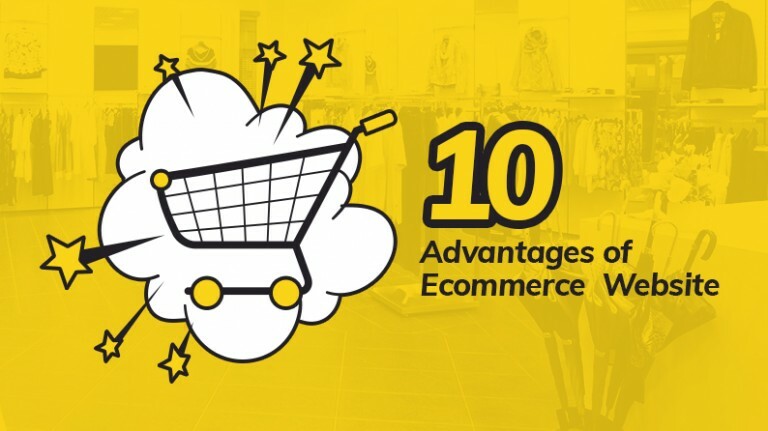 When it comes to ecommerce, you ought to follow the same practices and make sure that consumers can find the right product as easily as possible. One way to achieve that is having an organized navigation & powerful search feature that allow consumers to look for products & filter results easily. It is a general belief that customer service is applicable on till the sale is made. However, the reality is that it is the post-sales customer service that matters the most. If you skimp on offering post sales customers services or you just don’t put any effort into it, you will just be offering the loyalty of your customers to your competition on a plate. Nowadays, in the age of ecommerce it is very easy for consumers to switch ecommerce stores, which is why you must never take your consumers for granted. In an offline store you can easily upsell products and increase the value of the purchase made. If you are not familiar with the term, it is simply suggesting items that might go with item purchased by the consumers. Example – if customers are looking for a mobile, you would suggest them a mobile cover as well as accessories. 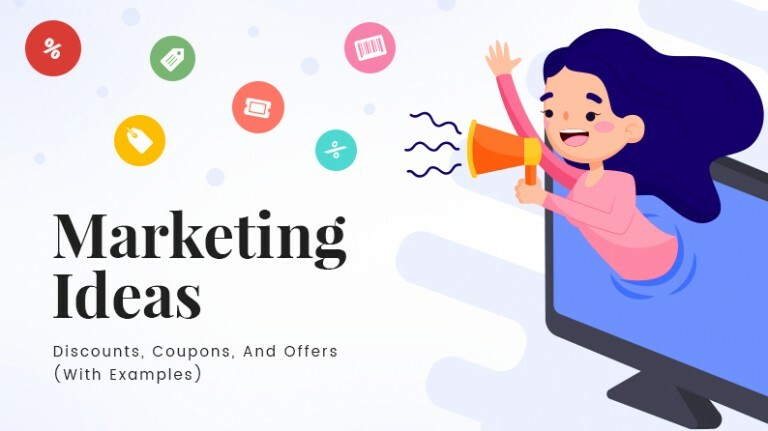 The same holds true for ecommerce where you can upsell products and increase the value of cart by suggesting products or creating bundles of products. One common aspect of ecommerce business is the customer grievances. This might be due to website design or poor customer service. In offline store, you always have people to help customers in their purchase; however, the same is not possible when it comes to ecommerce. In ecommerce settings, you need to act proactively to help customers with features such as live chat or FAQs/help section, so that consumers can get their queries resolved. You should also have a feedback form where consumers can state their grievances and offer feedback. One of the reasons why ecommerce has become so popular is the security architecture that has been put in place. Now that consumers know that their information is secure and the transactions that they make online are safe, they have become more akin to shopping online. So, to gain customers’ trust, not only should you take necessary measures to make your online store secure, but also highlight the fact on your website through security badges and other trust factors. When making transition from offline to online, do not ever expect an overnight success. 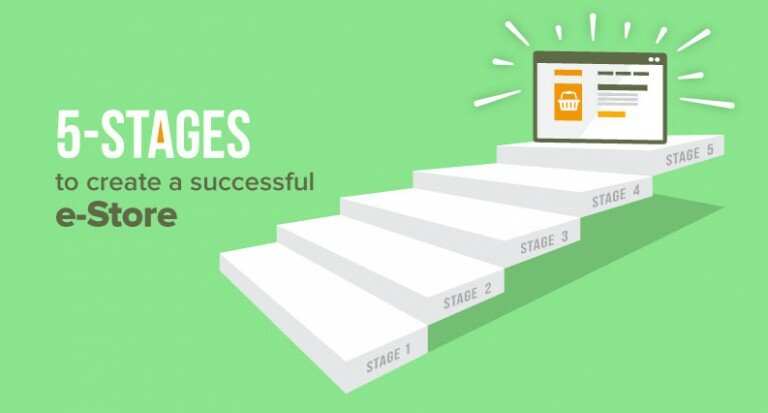 Most of the new ecommerce owners think their transition has failed if they do not see results during the early days. The fact of the matter is that attaining success online takes time, but when you do, the benefits are humongous. This is why you must have a long-term policy in place rather than expecting short-term profits. In the end, all e-commerce business owners need to focus on proving customers an ideal shopping experience through their website. The stores that take the time to plan the ideal experience not only gain a loyal client base but also reap huge benefits. The rise of ecommerce does not mean the end for brick and mortar retailers. It means the rise of a new channel which can be leveraged upon to increase sales and lead for further growth. The bottom line is that you need the kick door open yourself and expand your offline empire into the digital world.